Moving Sale. 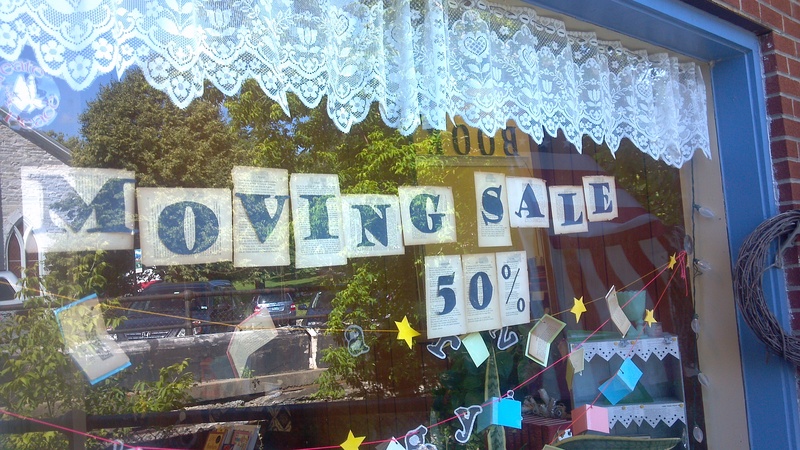 Books 50% Off. Less For Us To Carry! The store is moving! Not far. Just into the Marbleworks. Stop in and see what you can find! All books are 50% off. Everything else is priced as marked.